The tiger, the lion, the snow leopard, the elephant, the mandrill – all these animals are nearing extinction. Soon, we will only be able to see them in a zoo. 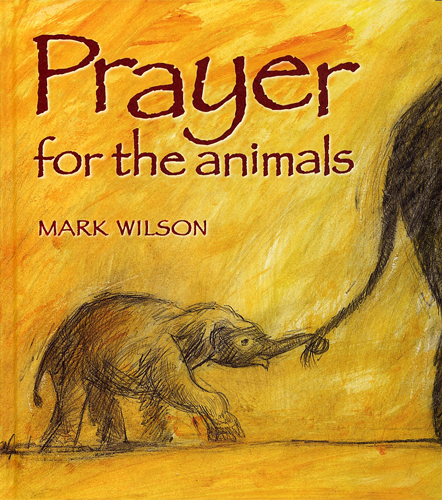 It’s not too late though, and ‘Prayer For The Animals’ helps young readers recognise the importance of acting now, before these unique creatures are lost forever.